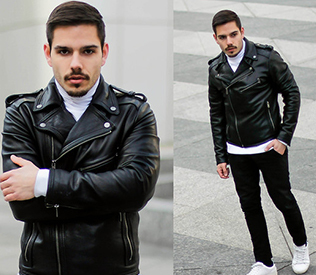 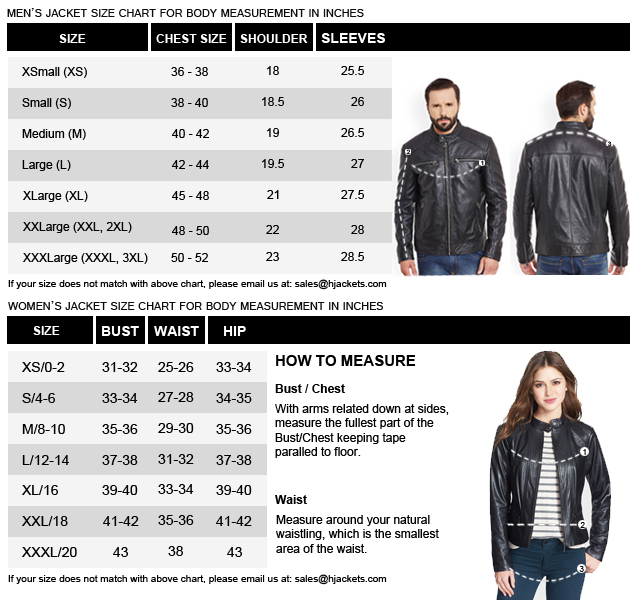 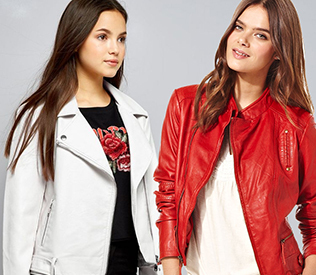 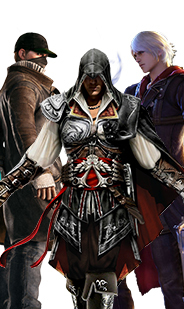 You might love to wear the leather jackets during the cold. 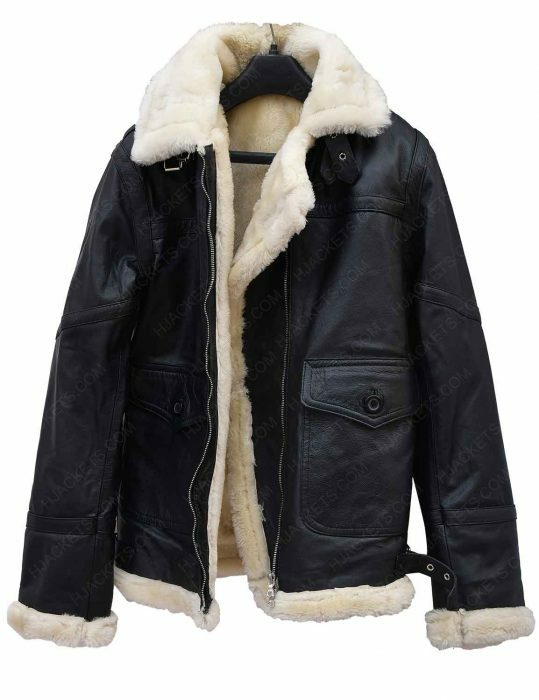 That is why we have referred the Aviator Ivory Shearling Jacket that is made up of real leather with inside shearling fur that will make you feel comfortable throughout the day. 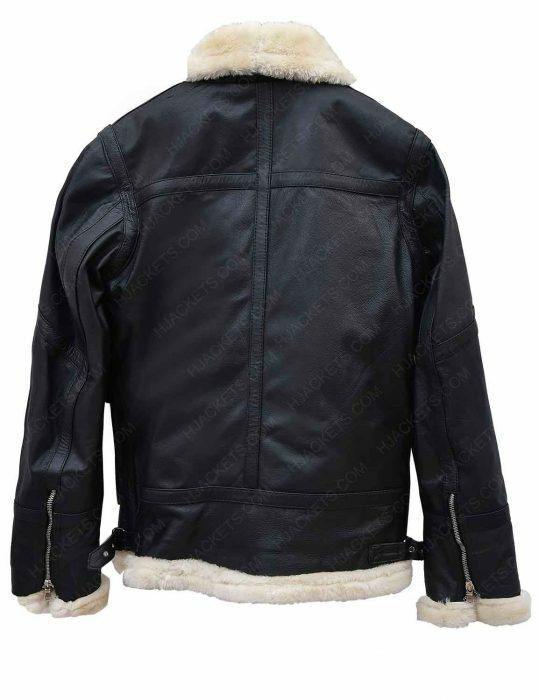 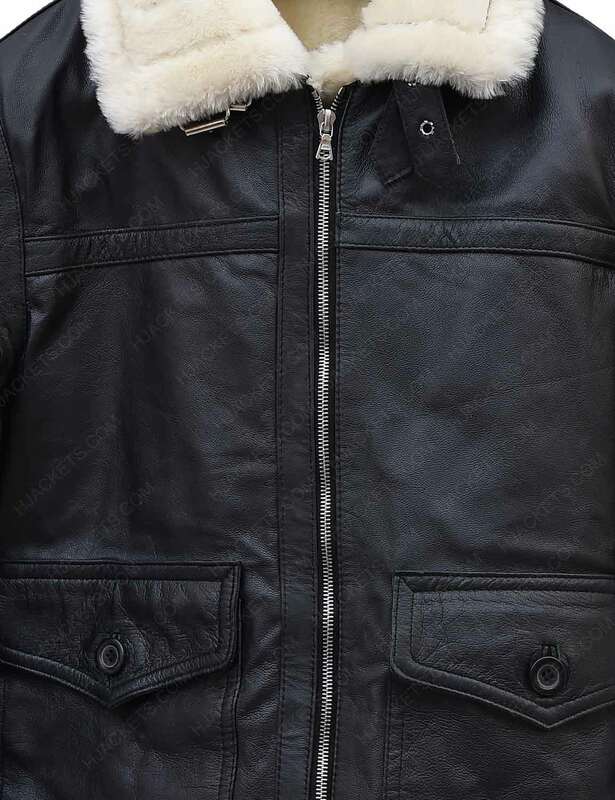 Its features a shirt style shearling collar with a front zipper closure that is good for the fitting. 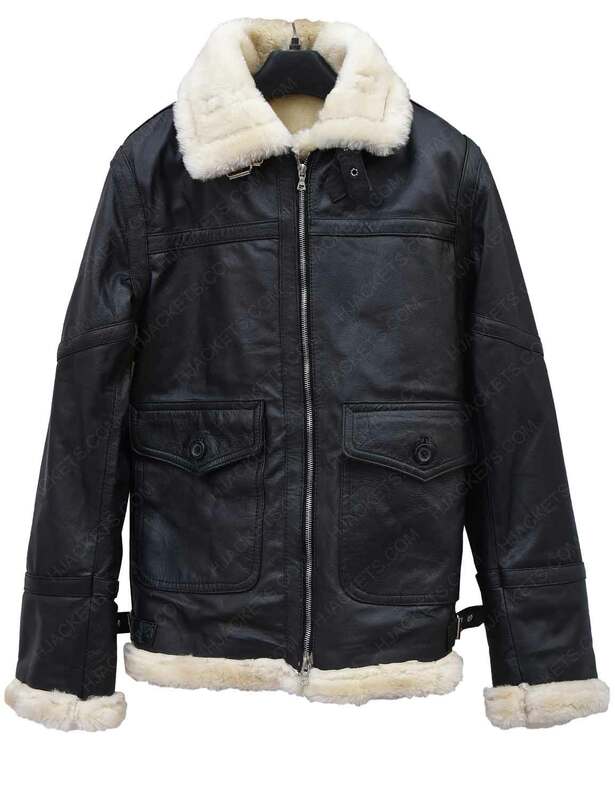 Also, check the zipper cuffs and a belted hemline that will give you a superb appearance while you can use the front big pockets to keep the personal belongings in it.